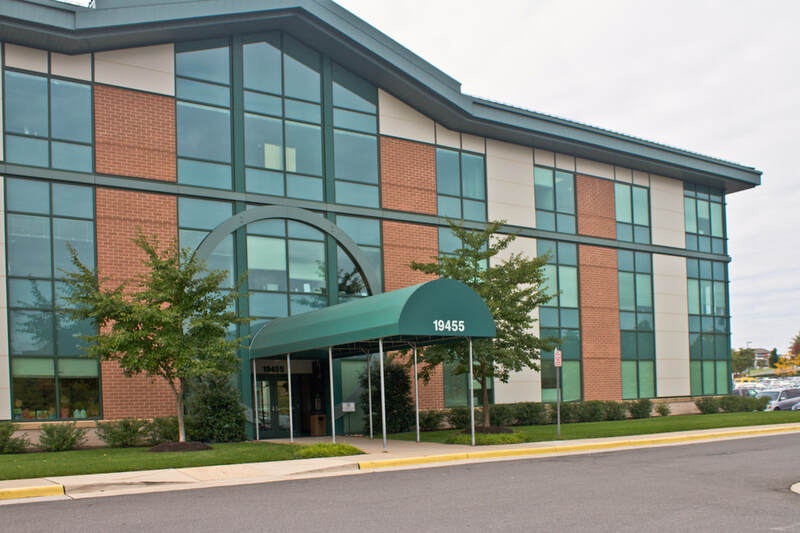 Our group practice located in Northern Virginia accepts patients from all over including Maryland, District of Columbia (DC) and Virginia as far away as Fredericksburg. We incorporate birth + postpartum support into our maternity care. We offer advanced medical care services including well woman exams, gynecological surgery, and specialty Da Vinci Robotic surgery. ​We are a group of highly experienced medical professionals offering compassionate, friendly care in combination with state of the art treatment. We strive to provide individualized healthcare to women in all phases of life, from the teen years to menopause, and to educate women to make healthy and informed medical decisions. We are dedicated to incorporating the latest advances in medical and surgical treatment to our practice to offer excellence in the care of women. Our accomplished, skilled providers are truly committed to providing only the best care to women through every stage of their lives. Our highly educated, Board Certified physicians (and Midwives, too!) care for patients through every stage of life – from puberty to pregnancy to motherhood, menopause and beyond – we know you have unique healthcare needs that call for attentive, expert and compassionate care. Our experienced and dedicated team will listen to your concerns and help you to maintain your optimal health. I cannot say enough good things about all of the doctors and staff at this office! I really would have been happy with whatever doctor I had when I delivered at the hospital, but I was over the moon happy that it ended up being Dr. Choudhry. He was caring, gentle, and patient with me during my labor. I feel like if it were another practice I may have ended up with a repeat C-section. I am so happy I chose them."